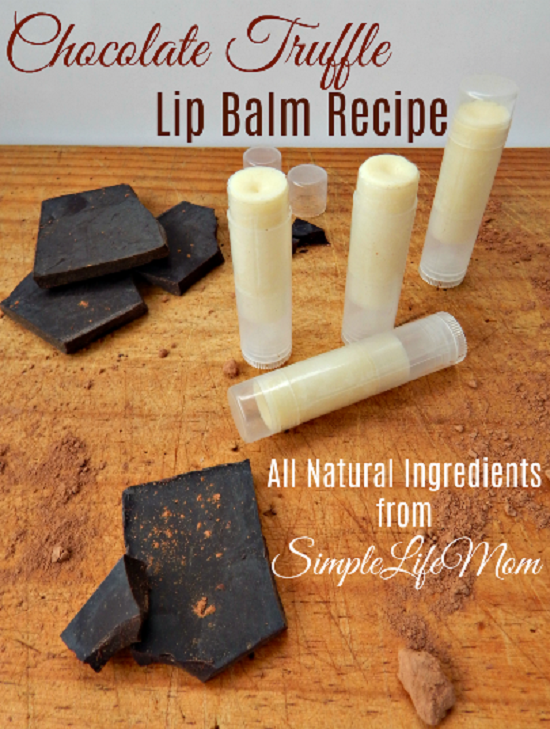 These easy homemade lip balm recipes are all you need to take good care of your lips naturally. We have collected a variety of recipes to fit every need. 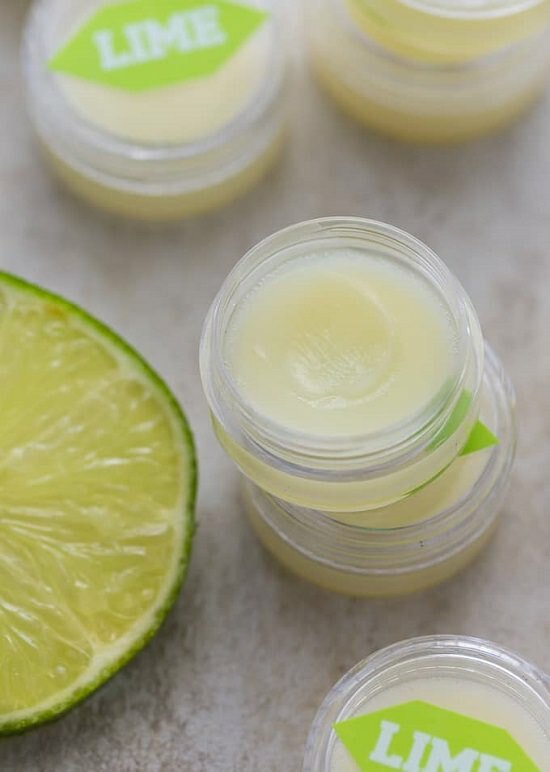 All these recipes are 100% natural, and because you are DIYing these homemade lip balm recipes, you have full control over the quality of the ingredients. This cute cupcake balm will keep your lips as sweet and soft as freshly made frosting. Check out this DIY to know more! The real challenge is not to make this one, but to stop at making just one! The homemade lip balm recipe is here. Wear the freshness of summer on your lips all day with this lime-scented balm. Learn how to make it here. Creamy shea butter with hints of rose is just the right antidote for dry lips. We got inspired by this post. Glam up monotone lip balms with a hint of your favorite color to give away as party favors. Check out this article for details. 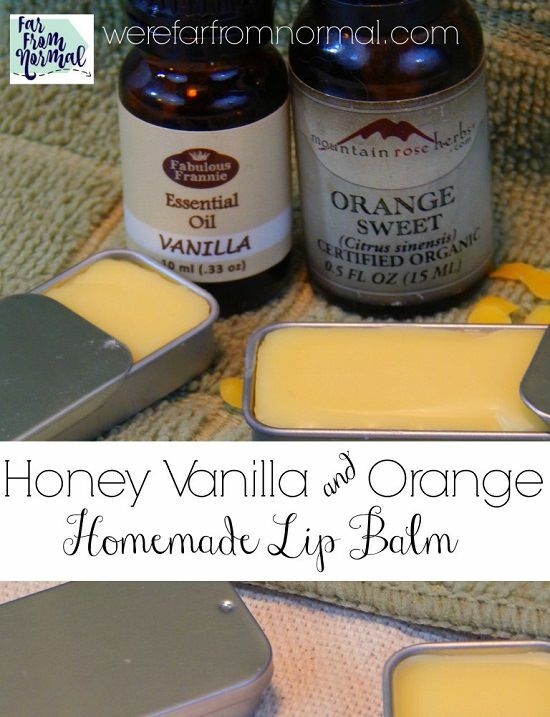 Nothing better than a combination of vanilla, honey, and orange to liven up dull, faded lips. Here‘s the DIY! 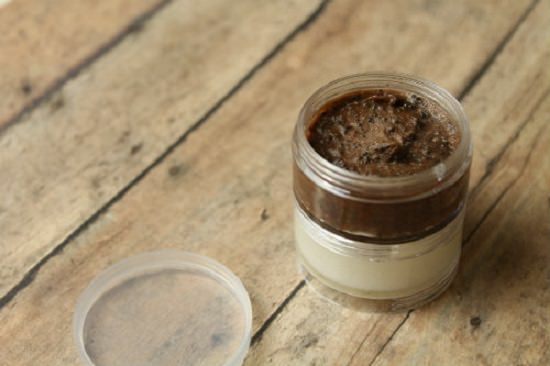 Make a year’s worth lip balm in less than 10 minutes with this DIY by helloglow. 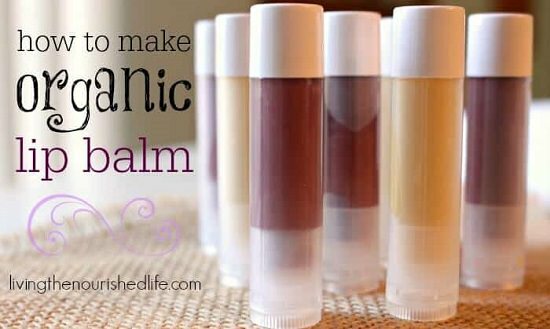 Bring the intoxicating scents of fall to your lips with this cinnamon lip balm. The step by step tutorial is here. 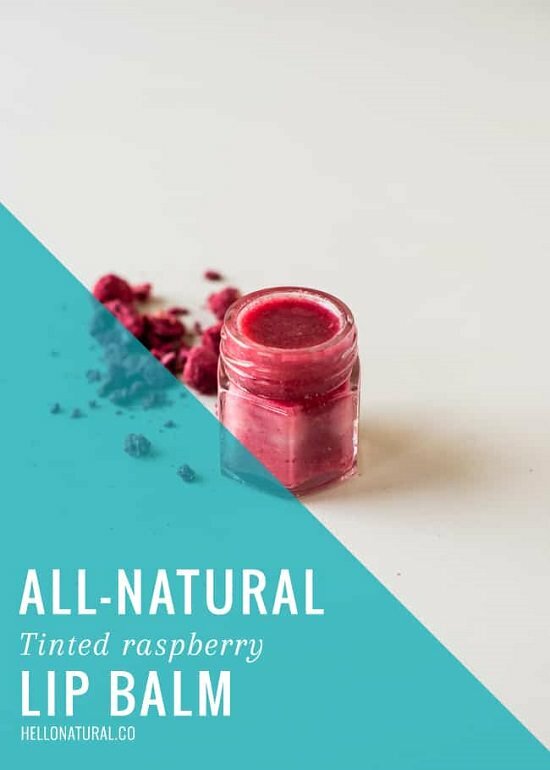 When winter has chapped out lips, this raspberry lemon balm will help bring spring early on. Visit simplisticallyliving to know more. 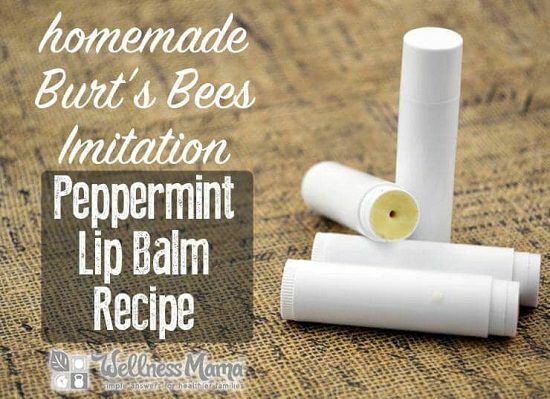 This DIY by wellnessmama shows you how to create a homemade version of peppermint-scented lip balm minus the industrial seed oils. 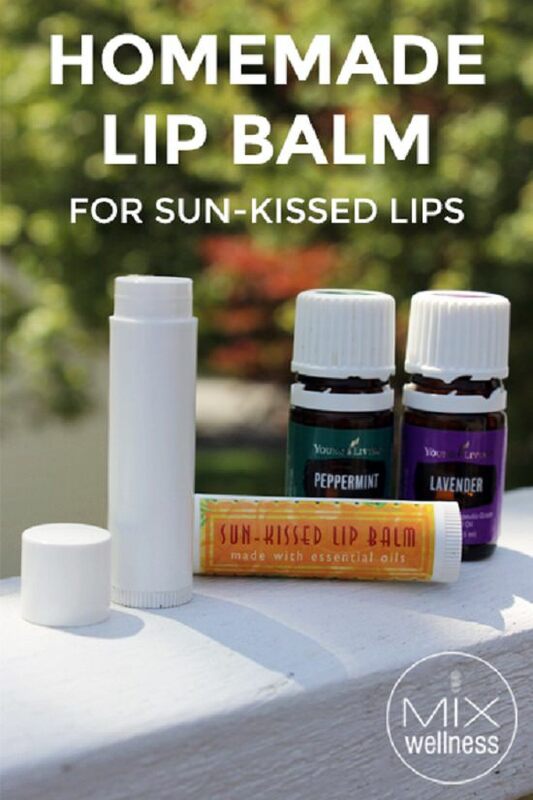 With just two ingredients, this 100% lip balm is a cinch to make. As we found out here. Combining the delicious smells of vanilla and cocoa. This chocolate-scented lip balm will have you licking your lips. Click here to know more. 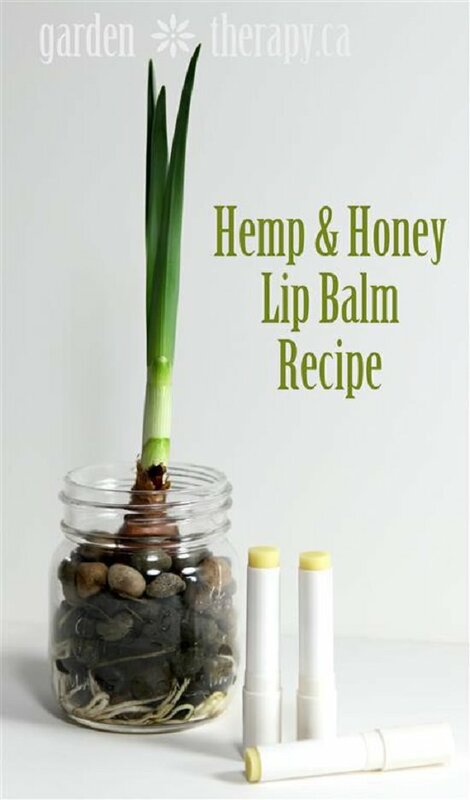 If you’re looking to whip up organic gifts for an eco-friendly Christmas, we suggest you try this lip balm recipe. Beautylish came up with this idea. 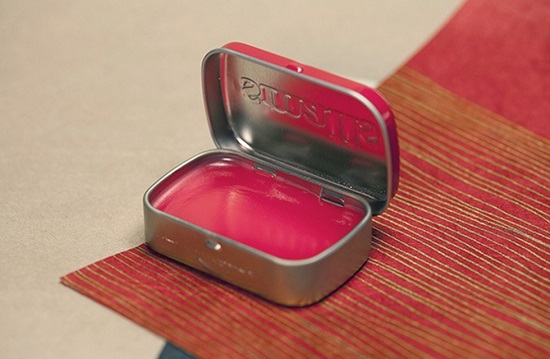 A curious combination with extraordinary healing properties, this is a lip balm that looks good and feels good. Visit GardenTherapy for the detailed tutorial. Here is an idea for those who’re looking to merely tint their lips rather than slather up on grease with the added benefit of the sun protection. 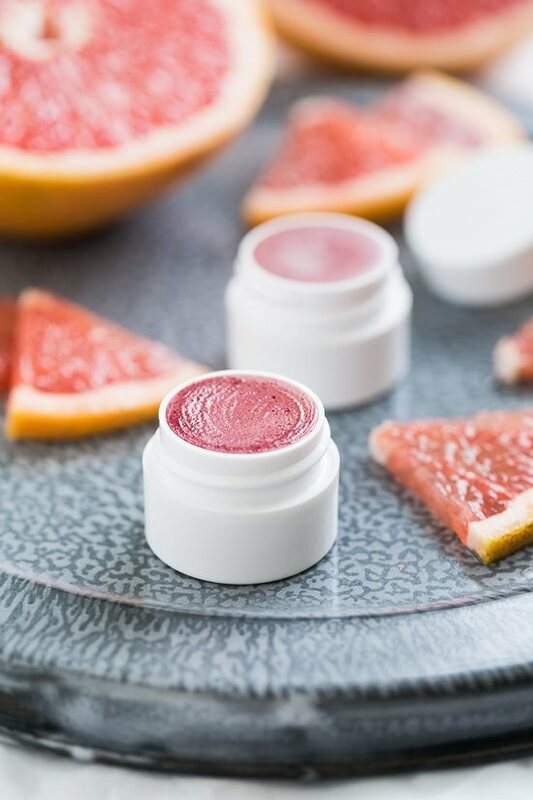 For a beautiful glossy finish that stays through the day, try this pink grapefruit lip balm by GetInspiredEveryday. The peppermint mocha lip balm gently exfoliates and nourishes, helping your lips realize their true color. 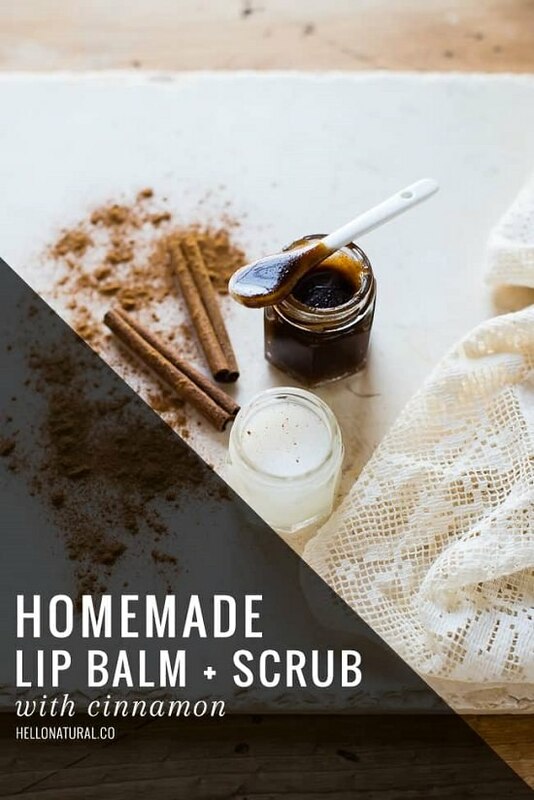 Check this article for the homemade lip balm recipe. A creamy and hydrating lip therapy with the divine scent of maple syrup will bring back childhood memories. Follow the instructions here. 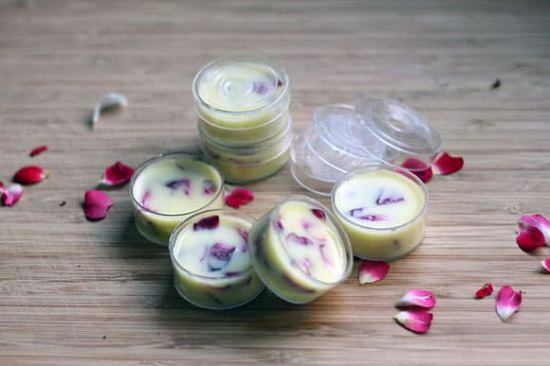 Which homemade lip balm recipes are you going to try? Drop your comments below if you have any questions or suggestions!